The New York Times is one of the three largest newspapers in American, with The Wall Street Journal and USA Today ahead. Except for reading its printed newspaper, you can also find and browse breaking news and world news on the website, www.nytimes.com. The latter way to get information from newspaper is becoming more and more prevalent since it’s more convenient and environment-friendly. 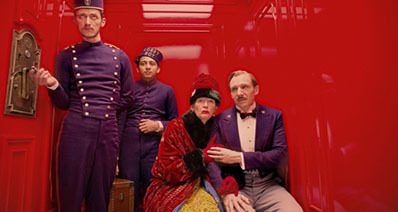 What’s more, there are more types of content on the website like videos, color photos and more. Here in this article, we are gonna share 3 ways to download news video from New York Times. iTube Studio Video Downloader is the most easy and fast way to download the videos from New York Times. You can download videos from 10,000+ websites including YouTube, Netflix, Vimeo, Metacafe, Dailymotion etc. It also offers many other features, which help you manage your videos better according to your preferences. •	Download videos directly from over 10,000 websites including YouTube, Dailymotion, Facebook, etc. 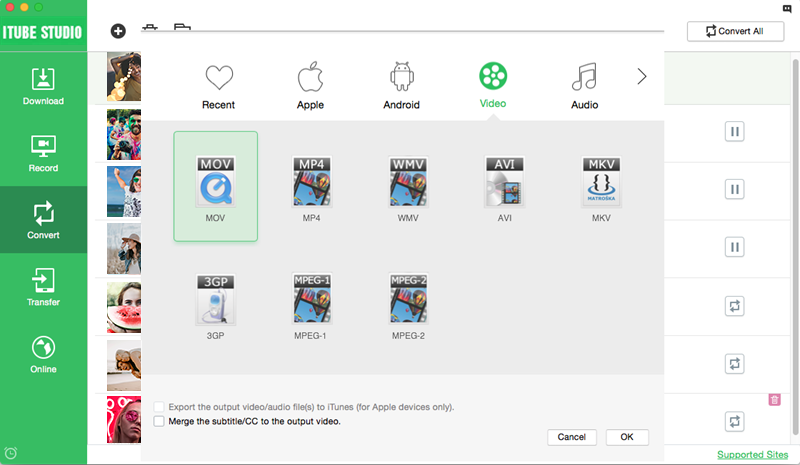 •	You have 3 options through which you can download videos, from extension, URL and Record. •	The inbuilt converter lets you convert files to numerous formats, or preset for mobile devices. •	It features a built in player to play videos. 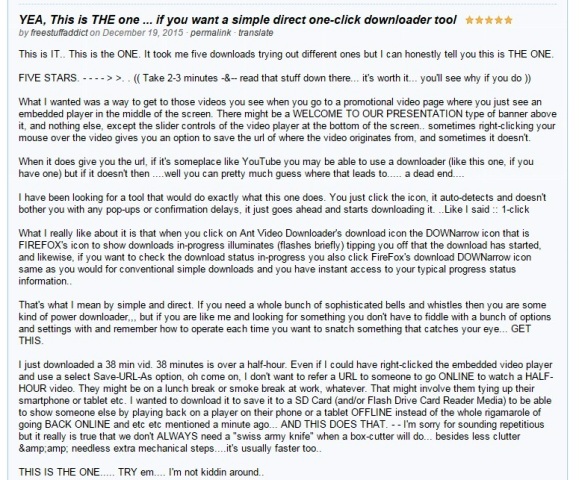 •	Record any video from online sites or pc screen, including those unable to download ones. •	You can download HD and 4k videos with original quality. •	Multiple videos can be downloaded at a time. •	Transfer the video to other devices even through WiFi. •	You can use the task scheduler to set the videos to download at specific time. Go to Safari and input nytimes.com to find the video you want. Then play the video, you will see a Download button appearing on the video window. Click the button and your video will be downloaded automatically. 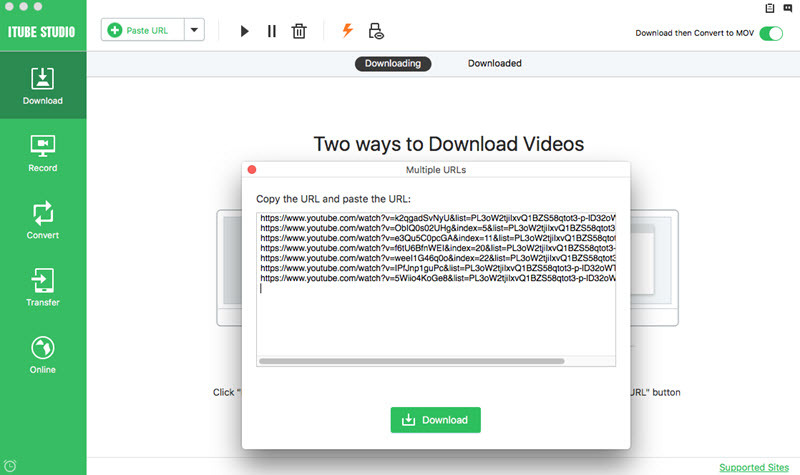 Another way to download videos from New York Times is to copy the URL of the videos and then click the "Paste URL" of iTube Studio video downloader. You can input as much as 1000 URL links to download all the videos including playlists together. To access the downloaded files, you can hit the Downloaded tab on the right side of the interface. You can watch the videos with the built-in video player by double clicking on the video thumbnail. If you got other videos in FLV or MP4 format on your Mac, you can manage them easily by clicking File > Import to load local files. If you want to play the downloaded videos on other devices or save them in other formats, you can click the Convert button on the right and choose an output format in the pop-up window. Finally, click OK to go. Bingo! That's it! Just transfer the converted video to your device to enjoy on the go. It is a powerful tool to download and converts videos from New York Times and other sites. The software can handle most browsers and comes with a plug-in extension. Some people are using this to download videos from New York Times. •	It supports the major formats that are frequently used. •	Mp3 version of videos can be saved with one click. •	Download is not interrupted even if the browser is closed. •	It features a converter to change the format of the videos. •	It tries to provide an optimum view of the video by letting you determine the video resolution. •	The program is backed up with online downloader so that the download is not hampered in case the software stops operating. •	The program shows annoying advertisements to the users which can be very disturbing. •	The download speed is not very reliable which is a factor affecting its popularity. Featured on the official Mozilla website, this user praises the program for its simple and direct approach of downloading videos. 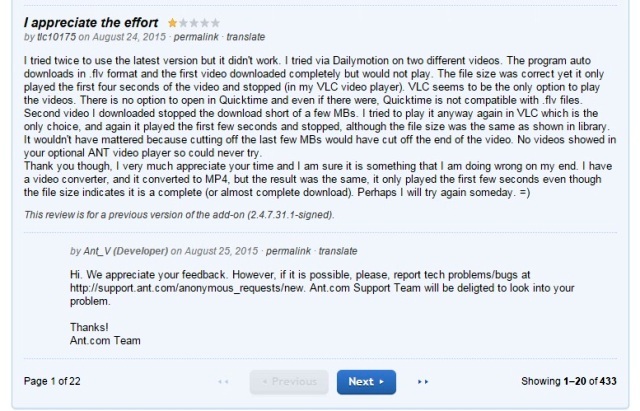 On the same site this user reported problem in playback of the downloaded videos. They would not play or stopped playing just after few seconds. You can download videos from the news website without installing any software. New York Times have their own channel in Youtube. 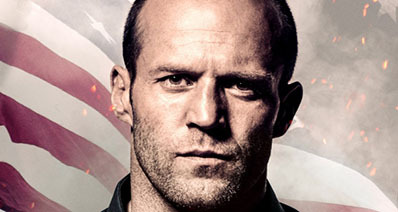 You can download videos from the site and Youtube by visiting VideoGraber. The website lets you choose different resolutions. 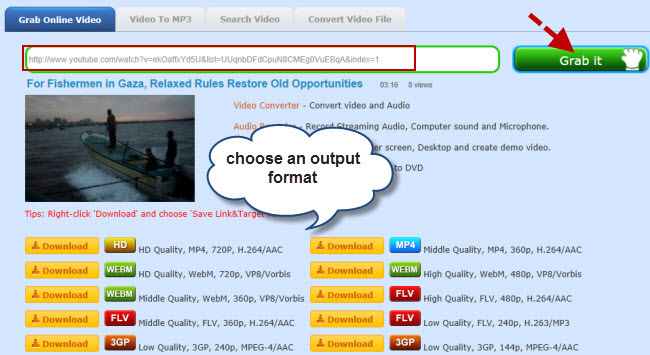 You can also use the online converter to convert your videos to different formats and audio. You can easily download your videos just by pasting the url in the Video Grabber site. No need to install any software. •	Multiple videos cannot be downloaded at once. •	Conversion is limited only to a few formats.